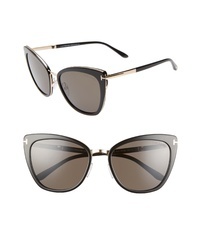 Tom Ford Alexandra 51mm Sunglasses $495 Free US shipping AND returns! 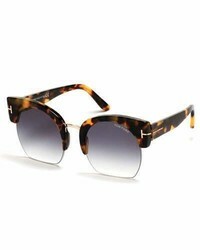 Tom Ford Anouk 60mm Geometric Sunglasses $430 Free US shipping AND returns! 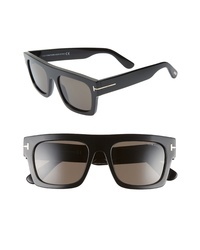 Tom Ford Fausto 53mm Flat Top Sunglasses $445 Free US shipping AND returns! 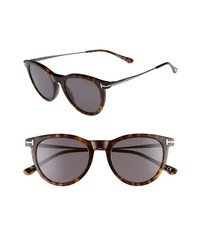 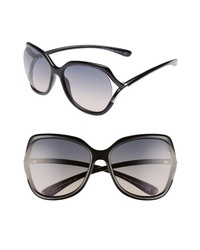 Tom Ford Simona 56mm Sunglasses $460 Free US shipping AND returns! Tom Ford 53mm Polarized Rectangle Sunglasses $475 Free US shipping AND returns! 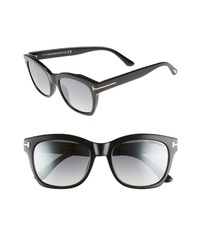 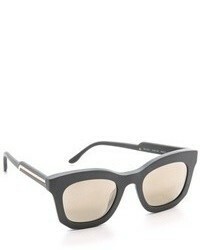 Tom Ford 51mm Cat Eye Sunglasses $415 Free US shipping AND returns! 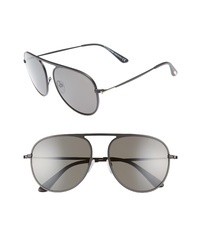 Tom Ford 59mm Aviator Sunglasses $495 Free US shipping AND returns! 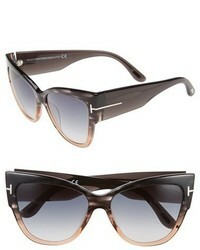 Tom Ford Lauren 52mm Sunglasses $395 Free US shipping AND returns! 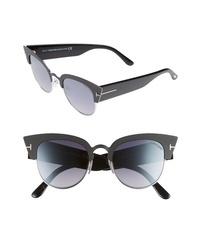 Tom Ford Anoushka 57mm Gradient Cat Eye Sunglasses $445 Free US shipping AND returns! 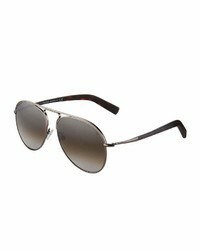 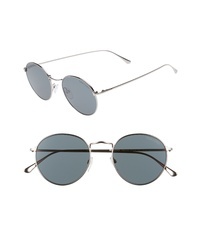 Tom Ford Ryan 52mm Round Sunglasses $395 Free US shipping AND returns!